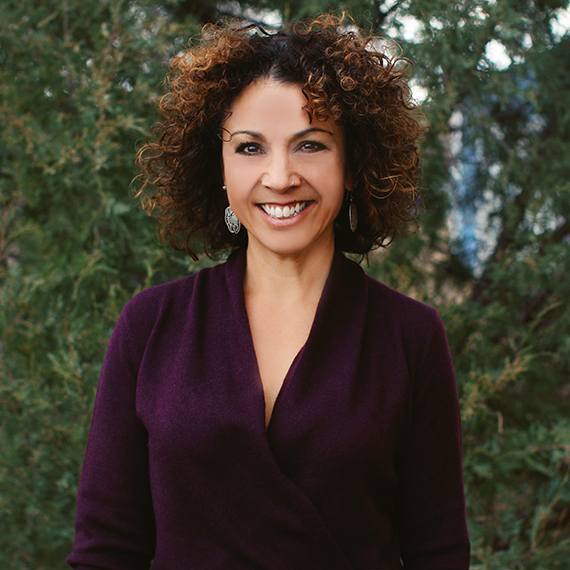 Born and raised on the Pine Ridge Reservation, Yolanda Clifford is an enrolled member of the Oglala Sioux Tribe. 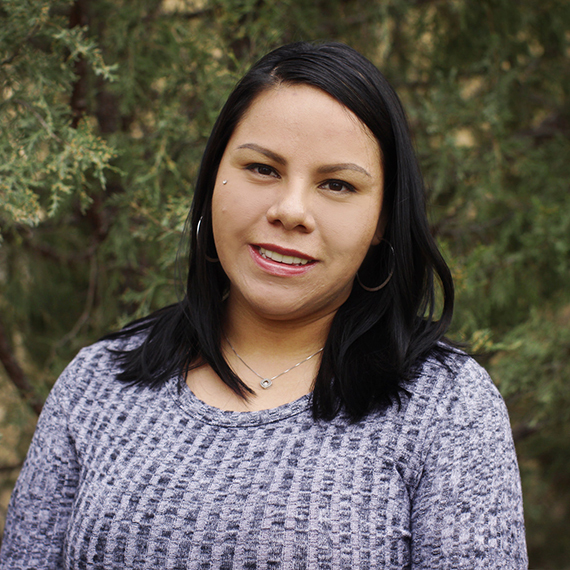 Yolanda has worked with Lakota Funds since 2011 and is a multi-talented team member. In her primary role as Loan Officer, Yolanda specializes in business and consumer lending, and most recently has started working with farmers and ranchers to deploy Farm Service Agency (FSA) guaranteed agricultural loans. In addition, she provides customized one-on-one assistance to our many loan clients. As an integral member of the Lakota Funds team, Yolanda has worked in numerous program areas, including the Child Development Account program, Individual Development Account program, and Building Native Art program. 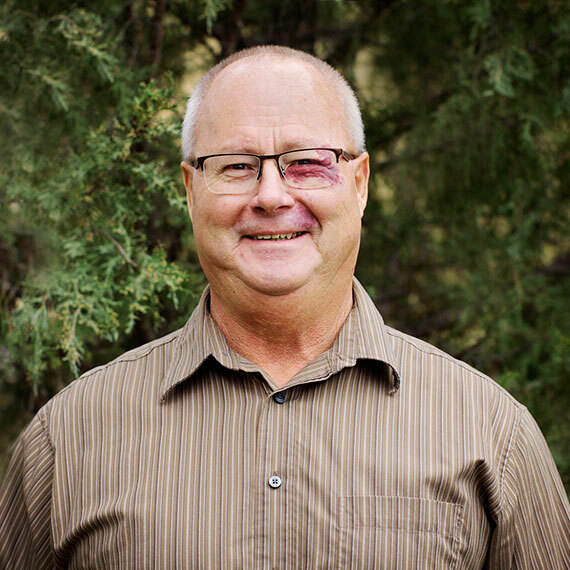 She has also implemented partnership programs, such as the summer construction internship that was a joint effort between Lakota Funds, Oglala Lakota College, and the South Dakota Native Homeownership Coalition. Yolanda actively outreaches within the various communities throughout the Reservation, as well as teaches our business planning and financial literacy classes. 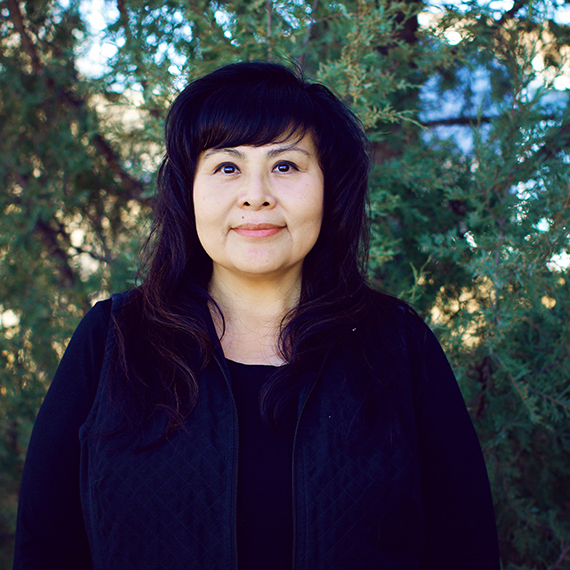 Yolanda earned her Associate’s Degree in Office Technology from Oglala Lakota College and has numerous certifications and professional accomplishments. She is certified as a Financial Education Trainer in the Building Native Communities: Financial Skills for Families curriculum and also completed a course in Building Skills for Financial Confidence. Yolanda also completed Fundamentals of Micro and Small Business Underwriting and Managing Lending Operations at the NeighborWorks Training Institute. She received an Outstanding Achievement award from the Internal Revenue Service for her public service contributed to the community through the Volunteer Income Tax Assistance (VITA) program.